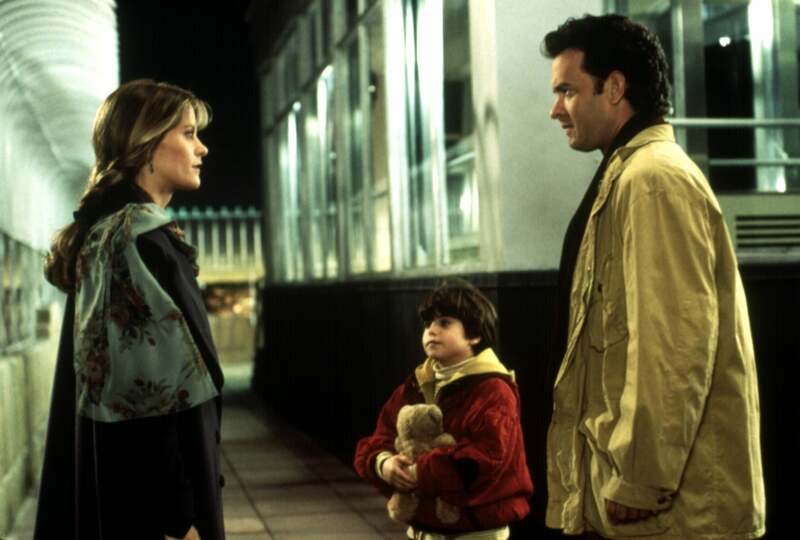 Here’s some news that’ll keep you up tonight: Sleepless in Seattle is returning to theaters this December! The classic romantic comedy starring Meg Ryan and Tom Hanks is celebrating its 25th anniversary this year, and in doing so, Fathom Events and Sony Pictures Entertainment have announced plans to host special screenings of the film in over 400 theaters nationwide on Dec. 2 and Dec. 5. Originally released in 1993, Sleepless in Seattle tells the story of a recently widowed man named Sam Baldwin (Hanks) who shares his grief with a psychologist on a national radio show. Listening in from thousands of miles away in Baltimore, Ryan’s character Annie Reed falls for Sam and . . . well, you can probably guess how this all ends. If you’re a lover of romantic comedies, it’s likely that you’ve seen Sleepless in Seattle more times than you can count, but moviegoers who plan on showing up on either of the two dates can expect each screening to be kicked off by a brand-new, specially made introduction by Meg Ryan and producer Gary Foster. Tickets are available now at FathomEvents.com.